Tim Pawlenty, CEO of one of the most influential lobbying associations for the financial services, banking, and insurance industries, might take a crack at Al Franken's Senate seat. 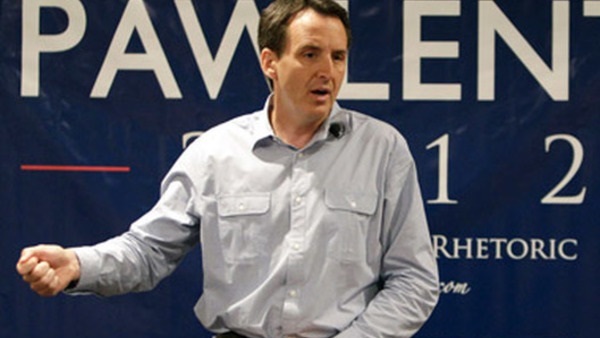 Tim Pawlenty, former two-term Republican governor of Minnesota and CEO of the Financial Services Roundtable, is reportedly considering running for Sen. Al Franken’s seat next November, after the embattled incumbent resigns in the wake of sexual misconduct allegations. How do doctors feel about telemedicine?